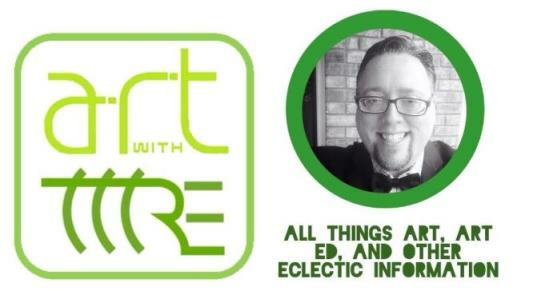 Art With Mr. E: Frustrations in First?!?!? Below you can see what I got. These two are typical of what I was seeing this week. Any ideas?!?!? Are they just not there yet??? Have you tried not using pencils? I find that by using oil pastels or crayons when drawing encourages larger images. Pencils have such a little point that it's hard for little ones not to draw small. It really works! I saw a wonderful image where someone gave The children a post it note and they had to draw around it. I don't know...I find everyone draws so so small...we talk about making things big like they are trying to bust through the paper! 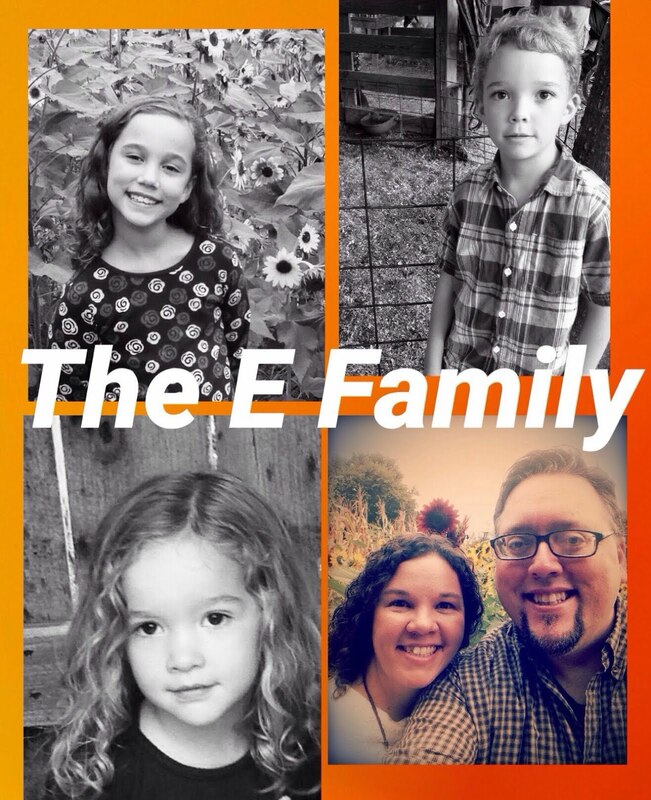 Anyway my thoughts are that you and your kids are just like me and my kids! Try again in the spring when you can start by having them lay down in the grass for a few minutes? 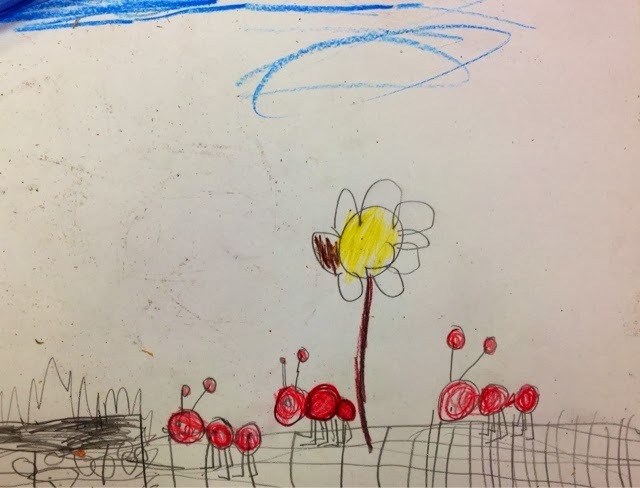 Or maybe start them with a grass template that already fills the page and let them add in the bugs flowers, spiderwebs, acorns, etc. It looks like they're having a hard time breaking from the notion of "ground on the bottom, sky on top, empty in the middle." You could ask them to think of the picture upside down... the sky near the ground, and the plants reaching from the bottom to the top...? I feel your pain. :) I think you have it in a nutshell. Your finished result look like the art work my children create even if the lesson is directed. It could be due to lack of life experiences as well as the need to practice more art. My students often draw what they think things should look like as opposed to really looking at something and drawing it. Maybe, if you have time, use this as a learning experience. 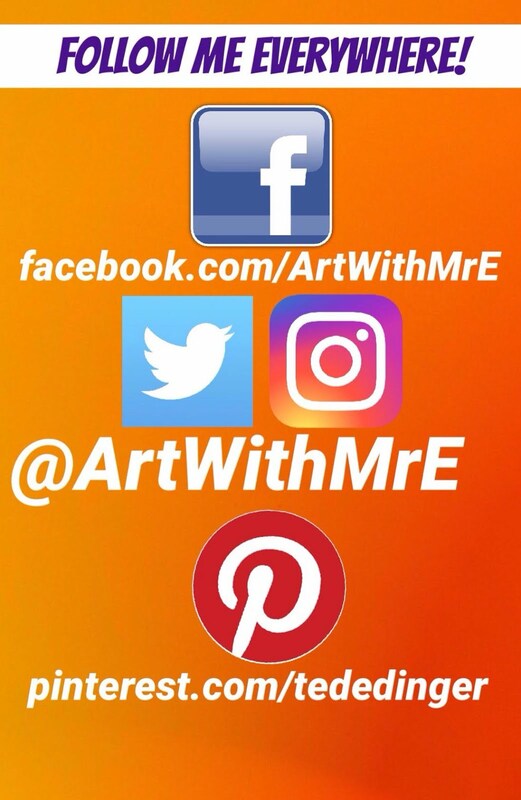 Share and discuss some of the art pieces, (without showing names) and then do it again. That's worked for me. My first thoughts are to fold the paper in half and in half again to make quadrants. Have them draw a bug/flower in each quadrant. 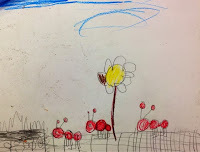 Then draw stems when they are done that go behind other objects and touch the bottom of the paper? Granted, there will be creases but they can be ironed out if it is bothersome. Is it just a matter of not enough time? There bugs look pretty good. Maybe it is a matter of breaking it down into 2 weeks. Draw the bugs one week. Then draw the foliage the next. The concept of combining both at one time might have been to much for them? I find this can be an issue even with older students.I tell and model for my students to hold the pencil at the middle or end as it forces a looser grip.I also tell them to use their entire arm to draw, not just the hand! If size is a priority , I would try starter shapes/tracers for the bugs. Lots of time I let my students choose the size paper they want. I give a couple of options. 12 x 18 or 12 x 12 or 9 x 11. Sometimes the size is just so overwhelming for some and kids tend to stay small if not encouraged to think big. I also think that they may be not there yet. But I also think we are getting more and more students who can't sit and continue to create, the instant satisfaction isn't there. They want to be done. Things around them in life are already quick and art slows us down (in a good way) but not everybody can handle that. I get a lot of "Okay I'm done now what can I do?" It's as if they are moving from one activity to another without taking the time to enjoy what they are doing. It's a task and nothing else. Good thoughts Mrs. Popek...the paper was 9x12. I only have my kids once a week..so it is hard to do anything larger than that. 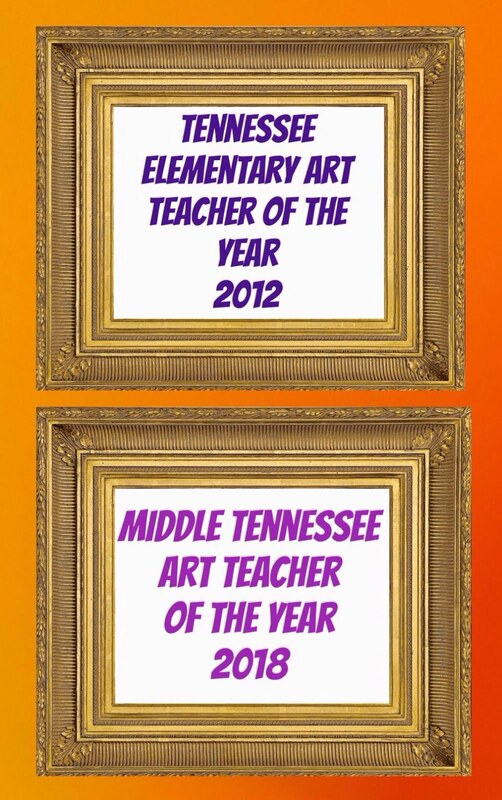 I've found that if my students' artwork doesn't match my vision of what it's "supposed" to be, either I'm asking them to do something that is beyond their developmental level, or something that they simply have no personal connection with or that I haven't set the stage properly to inspire them. I'd throw on their tables close up photos of all kinds of bugs. Science! "We don't usually see all these details because bugs are so tiny-- right? And really really big bugs would be cool and kind of -- SCARY, to people who are scared of bugs. You know the principal. Mr. X? He's scared of bugs. Why don't we draw some pictures of REALLY big bugs and show him how cool they are, even though our drawings just MIGHT scare him a little. 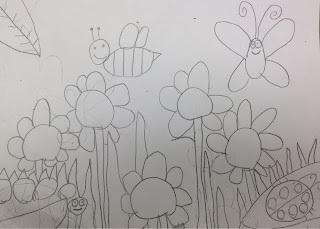 After we finish our drawings, let's see if he'll come down to the art room and be brave enough to look at our BIG BUGS." Then if a student draws a small bug, stop the class and say, "I have something to confess. 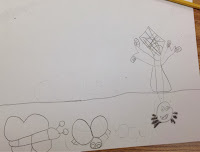 I am not scared of big bugs, I am terrified of TINY bugs, and Billy has drawn a tiny bug that has scared the daylights out of me, I can't even go near his table I am so scared. Now, I don't want ANY more small bugs, or I'll have to hide my eyes!" Then the class will go wild making small bugs on their paper too and you act as if you are scared of the bugs--aaaah!. And there you have: science, art concept of BIG vs. SMALL, students stretching their "art muscles" by drawing in unaccustomed ways, and the realization that artwork affects other people when they look at it. 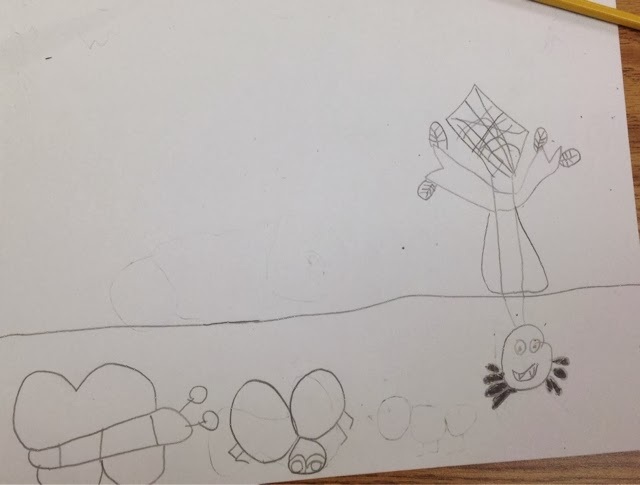 Your students will never forget the bug drawing lesson. They'll bring them home to "scare" their parents, who might just play along as well. 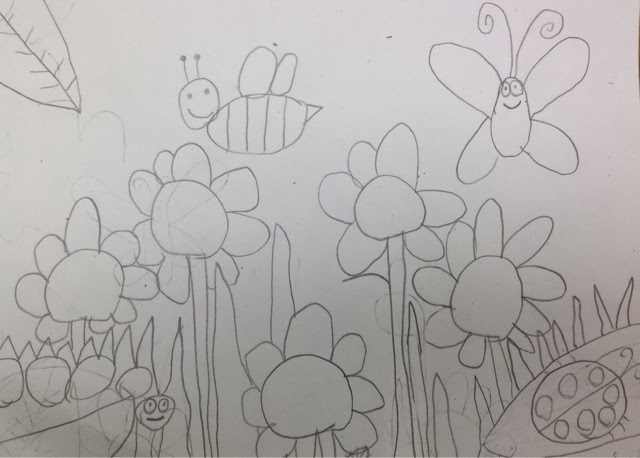 And every single drawing of bugs will be different, each drawing will express each child's own idea of bugs without feeling their way is "wrong." And they'll think that art is the most awesomely fun place in the entire school, because it is. I have the same problem with a lot if my students in any grade. But with my lower grades I sometime start of with a shape tracer ( a precut shape that can be used to get the size). I have found out that just a small amount of help like this and then adding their own details and ideas will make for a bigger better drawing.